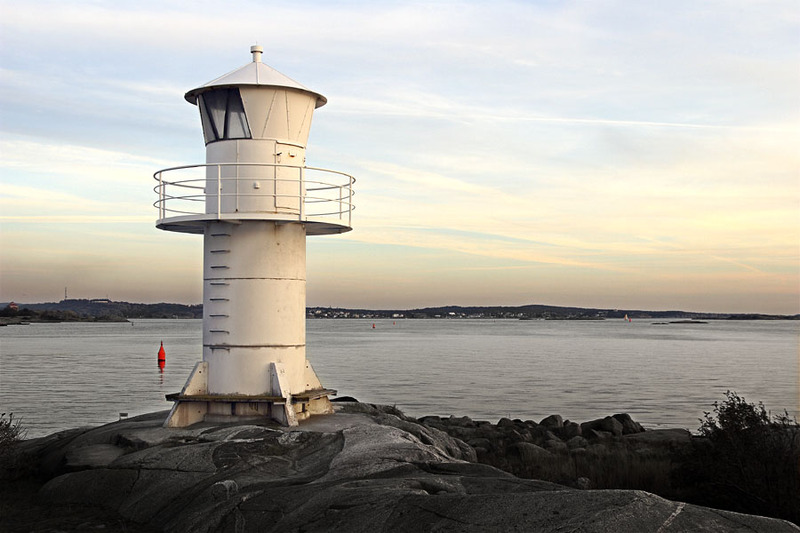 So the other day, I went to Arendal to see this lighthouse with some nice colours of the sunset. Arendal is a part of the industrial harbour of Goteborg. There is a lot of merchant ships that goes days and night through the path between the city and the open sea. And as there is a lot of rocky reefs in this area, there is a lot of lighthouses. I will continue to post some time to time.